No preorders yet, but you can buy some merch directly from the band… here. 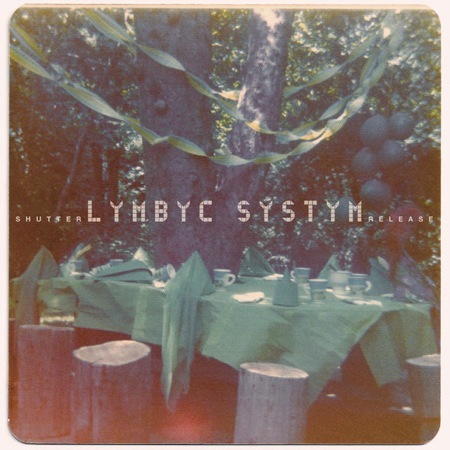 Lymbyc Systym is on Myspace. Lymbyc Systym is on Facebook. Lymbyc Systym is on Twitter. Magic Bullet Records is here.